All-in-One Bill Payment & Mobile Recharge Solutions. Kick Start Your Top up & Bill Payment Services for Over 80+ Products and Services. Join Us Now! We simplified and streamline the whole digital payment (reload & bill payment) process. You can flexibility manage your users and customers settings and maximize your profits. AnyPay focus on providing a cutting edge digital payment services to our B2B2C users. Such as mobile top up, phone bill payment, game credits, utilities, entertainment and ticketing services, ewallet reload and etc. Extensive Touch Points. our wide partner network reaches out to rural and urban areas nationwide. B2B service aggregator. We have hundreds of products and services, from mobile phone, utilities bill payments, game credits, subscription services to e-wallet services. Welcome to revolutionary digital payment platform. AnyPay is one of the coolest fintech startup in Malaysia that focus on digital payment solutions. AnyPay brings together all kinds of awesomeness features to empower your reload & payment business and help you grow bigger. 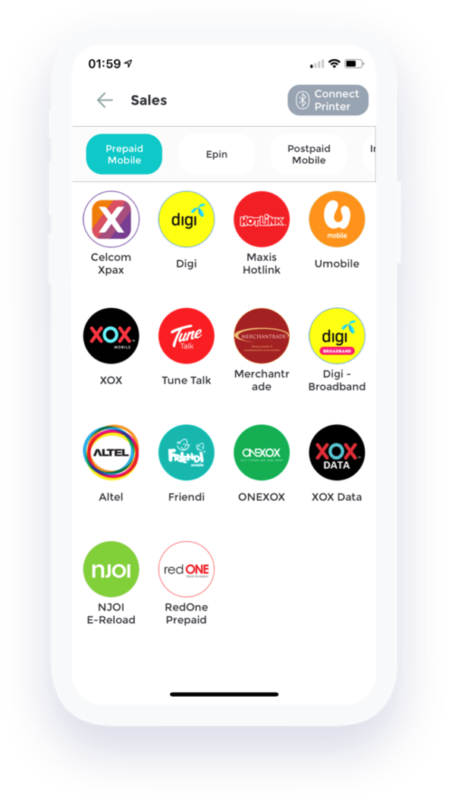 We covered all major telco operators in Malaysia such as: Axiata Celcom, Digi, Maxis, Tune Talk, Umobile, XOX and so on. Besides, you can also pay your TV bill, electricity bill, water bill and other utilities payments as well. We help you better manage your digital payment services and boost your business and earnings. We help you to increase your sales ticket size. Customers can top up conveniently at the same time as buying for groceries or other products. AnyPay helps our users to generate attractive income 24/7 365 days from making phone recharge and bill payment. Well keep transaction records and payment history logs. Easily keep track your business at all times. We provide you a mobile app with awesome features & tools that could greatly support you to begin this zero cost business. Increase customer traffic and recurring revenue with almost zero cost. Attract more customer and potential sales. A powerful digital payment platform for your products and services to be available in over thousands of touchpoints via our distribution partners network. We simplified digital payment business and help you grow bigger. Awesome & easy to use reload and bill payment system that specially designed to grow your incomes. 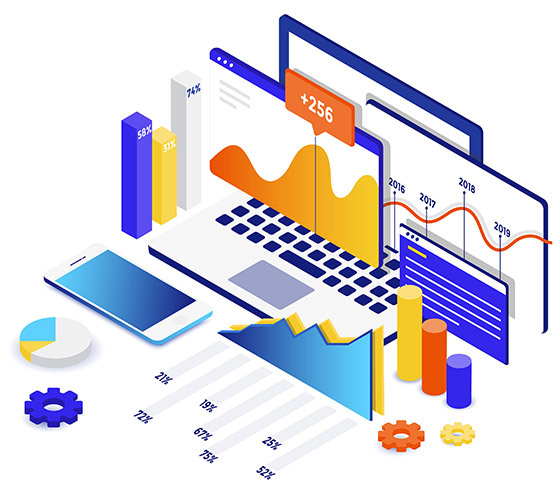 Simple & Powerful tools that help you better manage your business cash flow so you don’t have stock up different products from different operators/providers. AnyPay works as an aggregator or payment enabler. 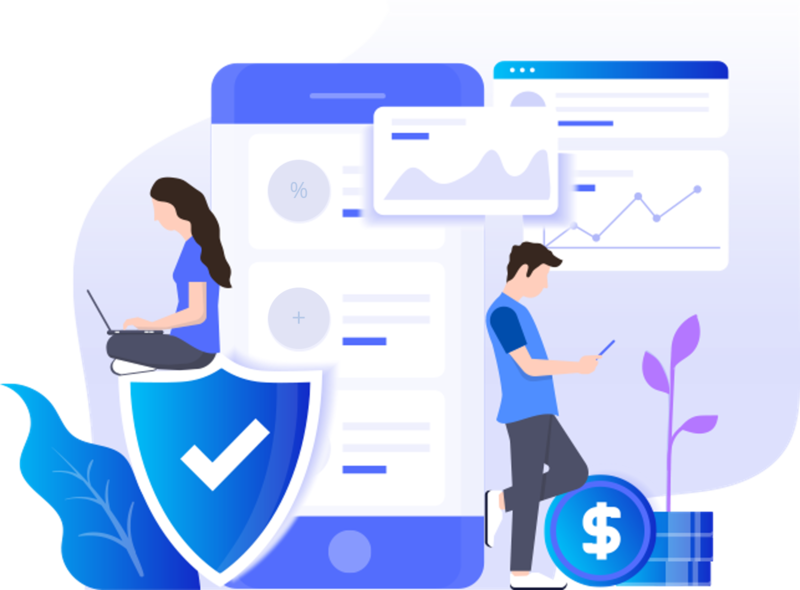 We has been working along with some well-known international tech company and e-wallet company to enrich their products and significantly improve their user retention rate. We have hundreds of products and services, from mobile phone, utilities bill payments, game credits, subscription services to e-wallet and so on. If you’re E-wallet company or App Developer, please feel free to contact us and let’s build beautiful software together. Made with ❤ by AnyPay in Kuala Lumpur | Copyright @ 2015 – 2019 Anypay Sdn Bhd. All Rights Reserved.